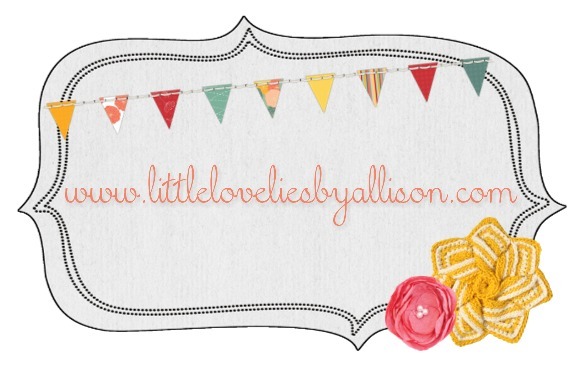 I did something last night that I should have done a long time ago - I bought a domain name for my blog. No more blogger.com for me. Yay! I am pretty excited and feel like a pro now. Humor me. 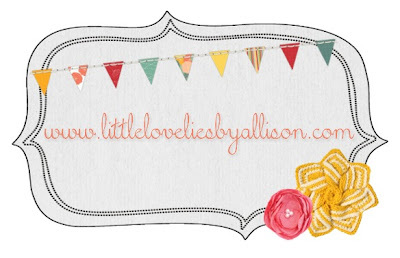 If you would, please, pretty please make sure that you have www.littleloveliesbyallison.com in your Google readers or bookmarks or whatever you use so that you don't miss a single post. I have been thought about doing this. Do you still use blogger for your hosting service or did you move to somewhere else? I am still on blogger. Not brave enough for that move :) Plus, I like blogger. No real complaints here and it suits my needs. Awesome! I got my own domain a while ago and I didn't miss a beat. 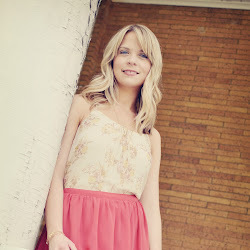 Good call on letting blogger host -- it's free, so why not?! AND, readers are automatically forwarded to your own domain even if they keep going to the old blogger domain, so it's all automatic. Pretty awesome, huh? P.S. Now that you have your own domain name you can start talking it up more easily. I bought a custom stamp with my domain name for stamping on the backs of note cards and stuff. So cheap from StampChamp.com!